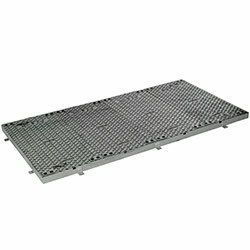 Machined covers for water and gas resistance for footpaths, roads to ports and airports. 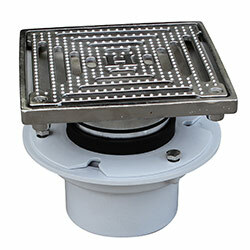 2 & 3 part machined covers for greasetraps, cable pits, telecoms and other utility services. 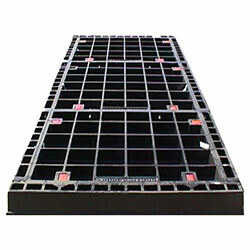 Multipart covers are custom built for pits that need wider and longer openings. 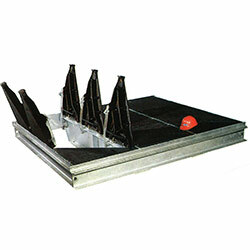 Continuous run of covers over a utility trench. 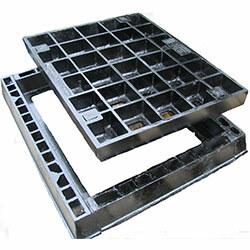 Machined ductile iron covers which feature a brass or stainless steel edge. 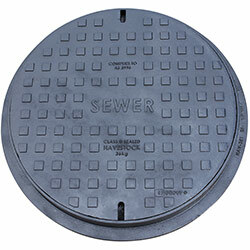 Circular manhole covers for many common infrastructure access solutions. 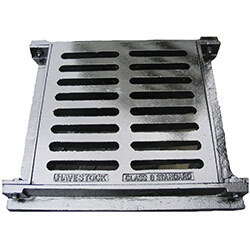 Cast ductile iron drainage grates to AS3996 and meeting bicycle safety requirements. 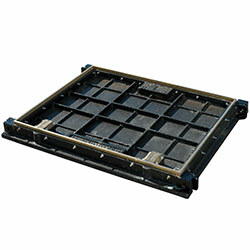 Road gully grates to AS3996 and meeting bicycle safety requirements. 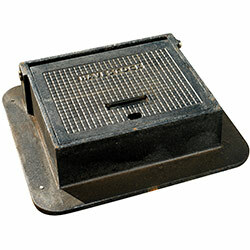 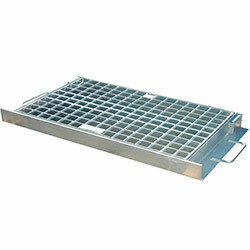 Stainless steel drainage grates to AS3996 and meeting bicycle safety and HeelProof requirements. 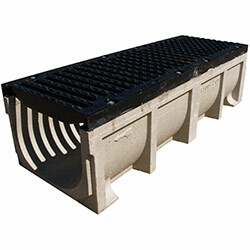 Polymer concrete drainage channels with a variety of drainage gratings. 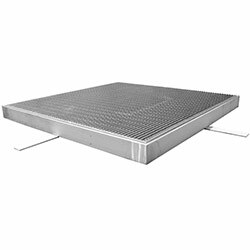 Roof and floor drains for internal and external drainage. 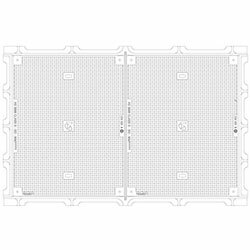 Covers for major telecommunications providers.